I expected that as my dysphoria decreased, as I became more comfortable in my body, I would feel more entitled to use the locker room. Instead, the opposite happened. I felt increasingly out-of-place there. I was forcing myself to do something that felt wrong. To me. I was actively misgendering myself. I need to go to the gym. Regularly. By any means necessary. It makes me feel strong and solid. It helps me keep my weight down. It gives me a more masculine profile. It keeps my anger in check. There are no negatives attached to the gym, except the locker room. The obvious answer is to stay out of the locker room, even though it it more convenient to change and shower there. Do what the straight men do (to avoid being cruised). Wear work out clothing to the gym; get sweaty and shower at home. Don’t worry about looking gross. It felt a little strange to put my sweatpants on over my shorts. To put my sweatshirt on over my T-shirt. To put my down jacket on top of everything. It is only a ten minute walk to the gym. My ankles got cold because there was a gap between the top of my no-show socks and the bottom of my sweatpants. My shorts rode up and bunched around my crotch. 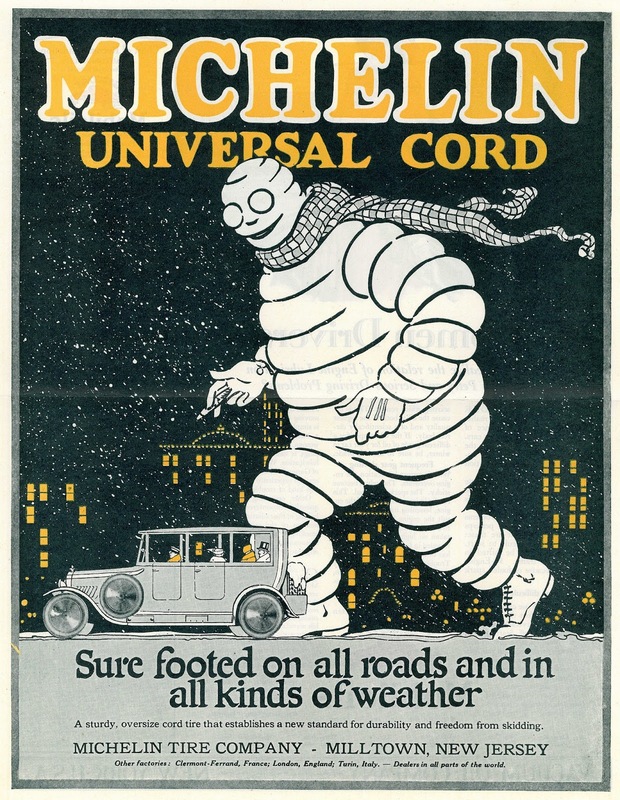 I felt like the Michelin Man in diapers. I took the sweats and my jacket off. I put the pile of discarded garments on the windowsill. I did my warm ups in my shorts and T-shirt. 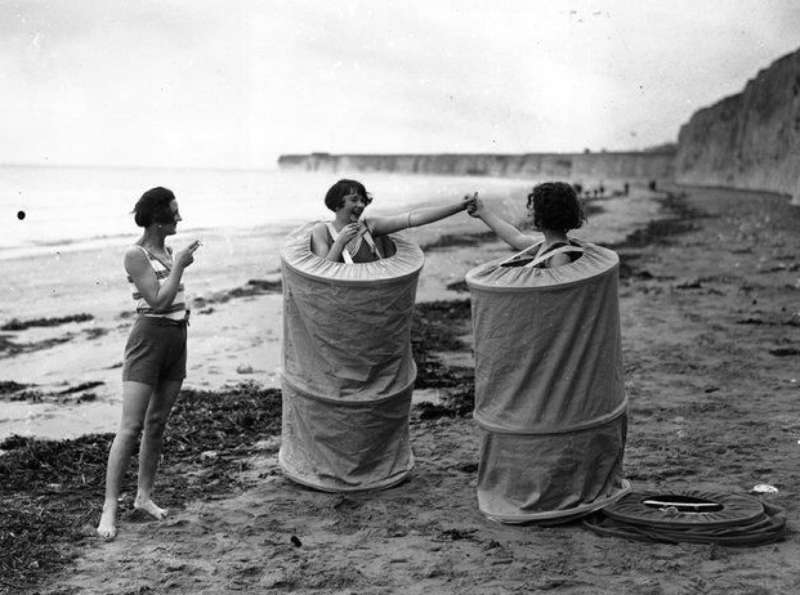 It was not a glamorous solution, but it was way better than using the locker room. It will be easier in the spring. Fewer layers. I was dripping wet by the time I finished. I did some stretches. I dried off with the tiny towel the gym provides and I put my sweatpants and sweatshirt back on. I didn’t care how sweaty and gross I looked. I didn’t care about walking home in the freezing cold. I cared that I worked out without feeling like an interloper, without worrying if someone was going to call for security or say something sarcastic. I cared because I’m never going to use the locker room again. Notes: This is a link to the Change Room Project, an art project which was on display earlier this year at the University of Toronto. 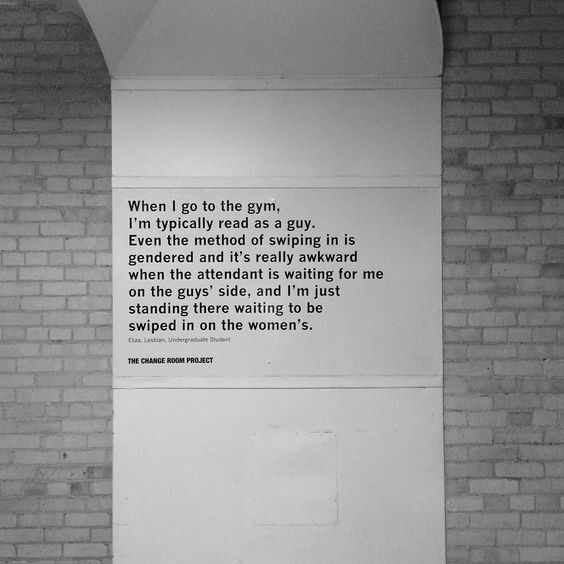 The project’s goal was to raise awareness about the anxiety and fear that some LGBTQ people experience in the locker room. There is also a 6 minute podcast about it from CBC Radio here. When I listened to the podcast, I started to think that I should reconsider, and try to find a way to reclaim my space in the women’s locker room. Then I realized that I’m past that point, and that there is no turning back. I totally feel you on this topic Jamie! I read somewhere about a gym specifically for trans guys and I felt so jealous (for lack of a better word). I absolutely love and feel so “regular”, “normal” playing hockey on men’s teams and using the same locker room. Even though I know they don’t see me as male, there is something about being there that feels correct to me. So difficult to explain, but there it is. Thanks for writing about it. That is the beauty of playing on a team as opposed to going to a gym. It is one of things I like about ice skating – at the outdoor rinks there are no locker rooms – you change into your skates on the bench and there are some lockers to store your stuff. No gender issues except for the bathrooms. I’m looking for a new rink to skate at – I used to skate at Wollman aka Trump Rink. It says Trump all over the place and I won’t skate there until it is renamed or until he is out of office. It’s important and empowering to find a way to make it work for you. I’m glad you’ve done that. It’s not such a big thing, but it will make a big difference to you, not having to think about it all the time. Plus- more exercise! Been three times so far, and it is much better. I may try to simplify so that I have fewer layers to take on and off. I’ve never tried to work out in sweatpants, and I’m wary of tights (too girly and too much crotch), but I should be able to figure it out. The important thing is that I’m exercising and not making excuses. I used to live in a building with a gym in it so I showered at home. I haven’t been to the gym since I moved out. I just had top surgery and I plan on joining the gym at work and using the men’s locker room. I have a fair amount of anxiety over it, but less so than I’d have about using the women’s locker room at this point. And you’re right — not going to the gym is terrible and probably the biggest contributor to my dysphoria at this point. You are definitely brave to think about using the locker room at work – the last thing I want to do is talk to any of my co-workers while I am 1/2 naked. I agree with you that the gym is a great antidote for dysphoria, and nothing makes me feel better than using good form while lifting weights. I stopped going to my gym because of the locker rooms. The only bathrooms in the gym are in the gendered lockers and I didn’t feel comfortable in either one. I still don’t, but could probably go into the men’s without any problems at this point. My solution was the same as yours. Go to the gym in my work out clothes, don’t pee there, so don’t drink too much water while working out, and drive home to shower and change. It was just too stressful, so I’ve set up a little gym in my basement. Thankfully, the gym is spread out over 3 floors (basement gendered locker rooms, first floor cardio, second floor weights) and two of the floors have an all genders bathroom (i.e. one person at a time, just like at home). So at least I can hydrate and pee, even if I can’t shower. Nice that you have set up a gym at home; I don’t think I’d have the discipline to use it regularly – too many distractions between Donna and Gracie. I know this feeling so much, and unfortunately even more post top surgery. I don’t fit in the women’s at all. I don’t feel comfortable and i feel like a wierd intruder and that they all know that (obvisouly they dont but…anxiety). But equally I’m not on any hormones and don’t pass as a man so the male changing rooms as a hugely daunting hurdle. For now I go in my gear and shower at home like you, thankfully there are some small lockers outside of changing areas or I send it in with my partner to put in her locker. On another note, what sort of workouts do you do? I’m looking for ways of “masculinising” my body but without hormones. I don’t *need* to lose weight I’m avergae, though i alwasy feel bigger as I’m curvy. Is it a matter of building on the upper body?